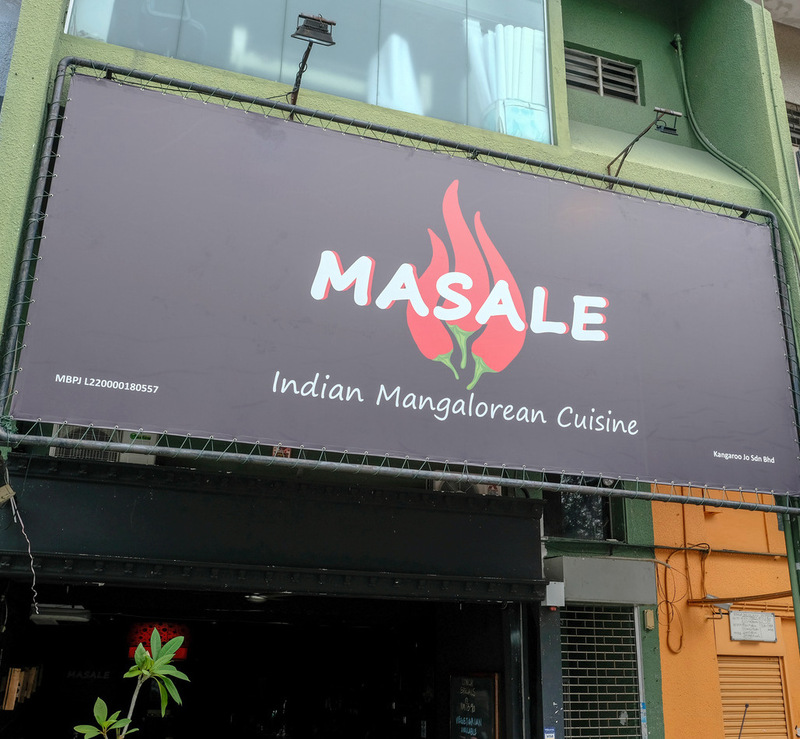 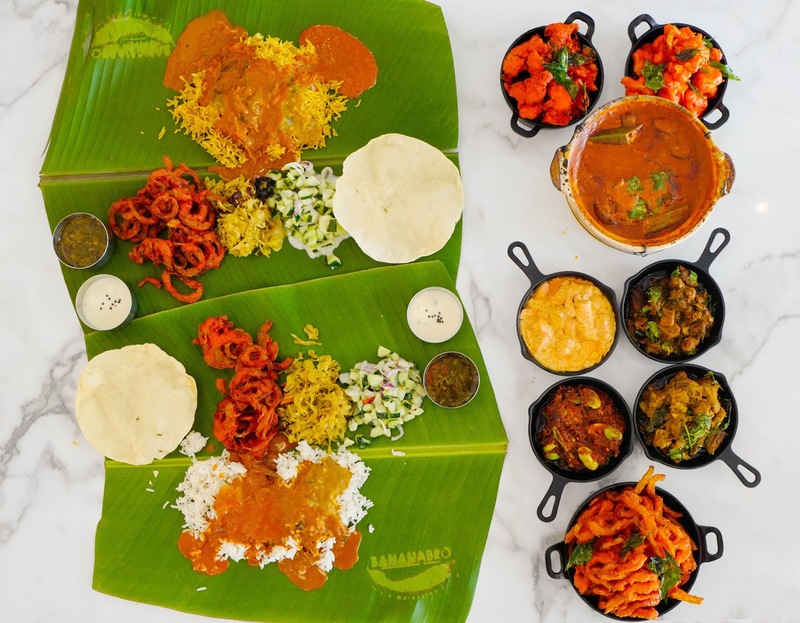 Offering a distinctive take on Indian fare, Masale Twist's menu is inspired mainly by the cuisine of India's southwestern port city of Mangalore. 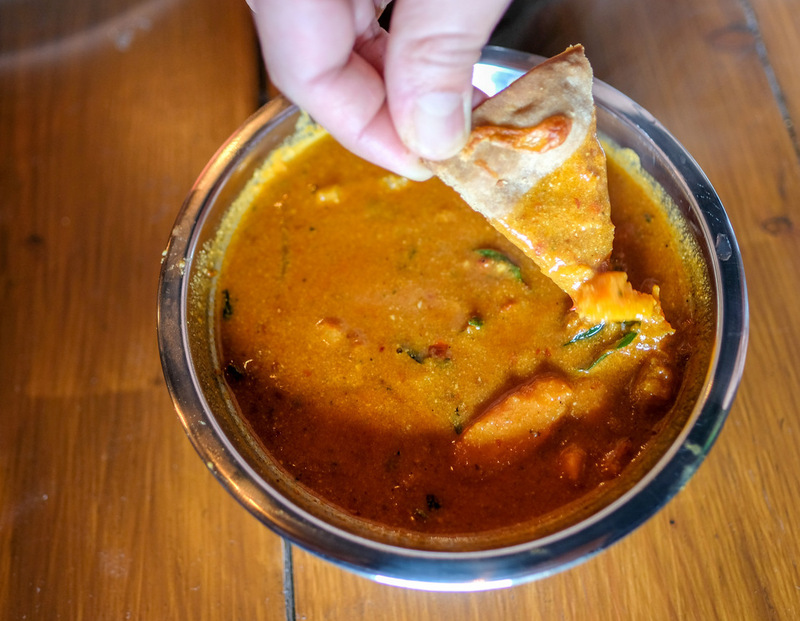 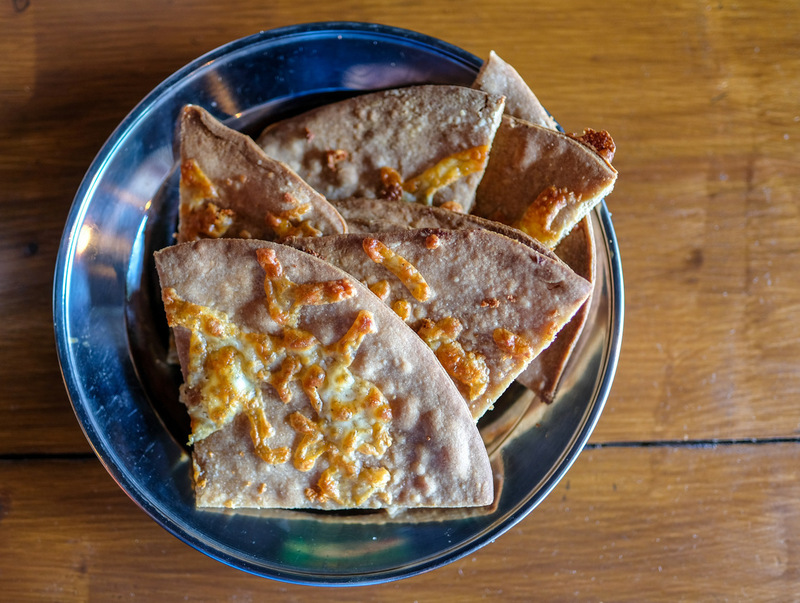 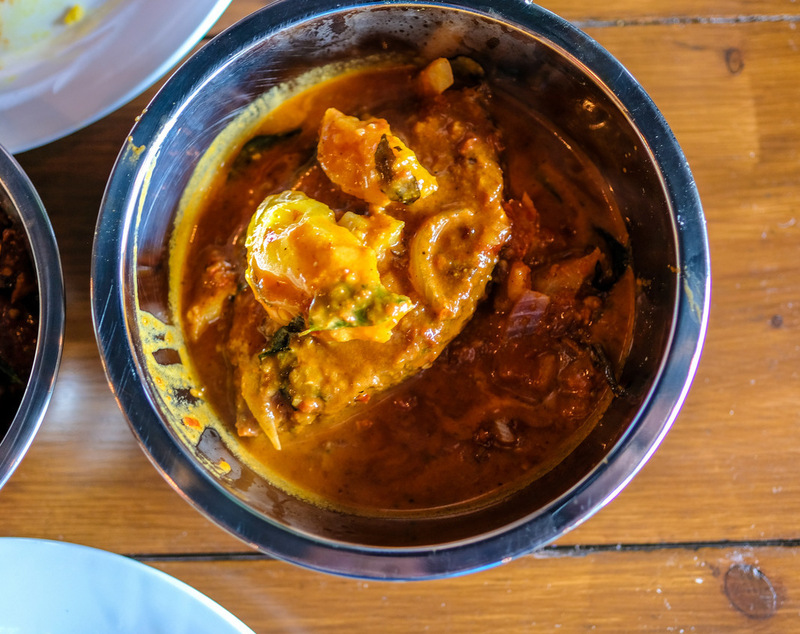 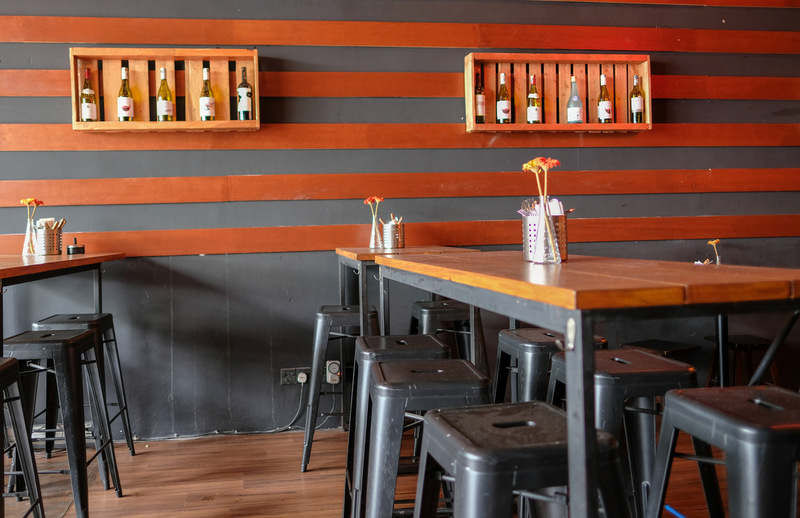 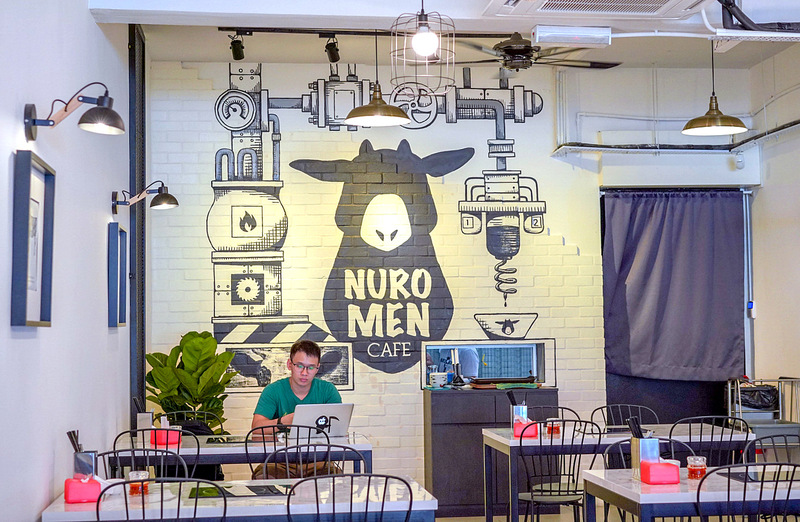 The mother of Masale Twist's Malaysian founder, Fay D'Cruz, was originally from Mangalore, so this restaurant is lovingly rooted in their family's heritage. 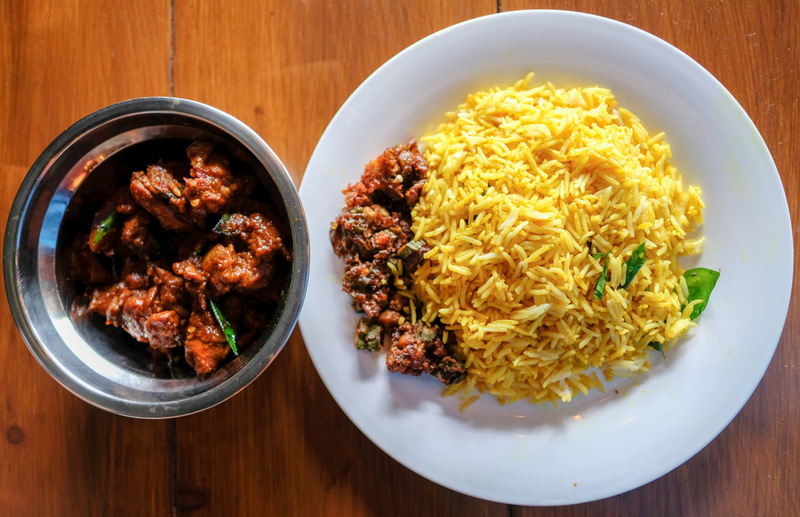 Check out a couple of ghee-cooked specialities - the chicken ghee roast is an aromatically robust recipe (RM16), while the tenggiri fish ghee curry is creamy with a pleasant tang (RM20), both showcasing their own spice mixes that are meant to represent the culinary traditions of Mangalore. 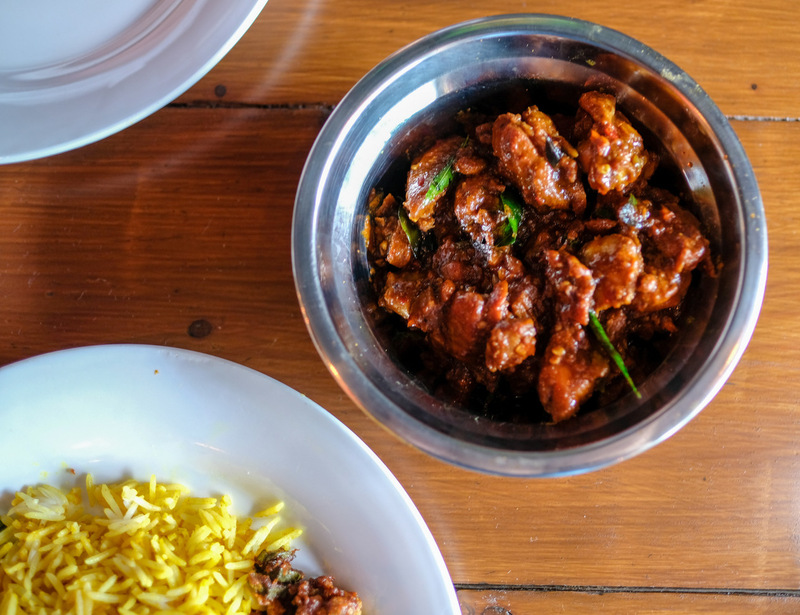 Pair them with basmati rice served with fried vegetables (RM3). 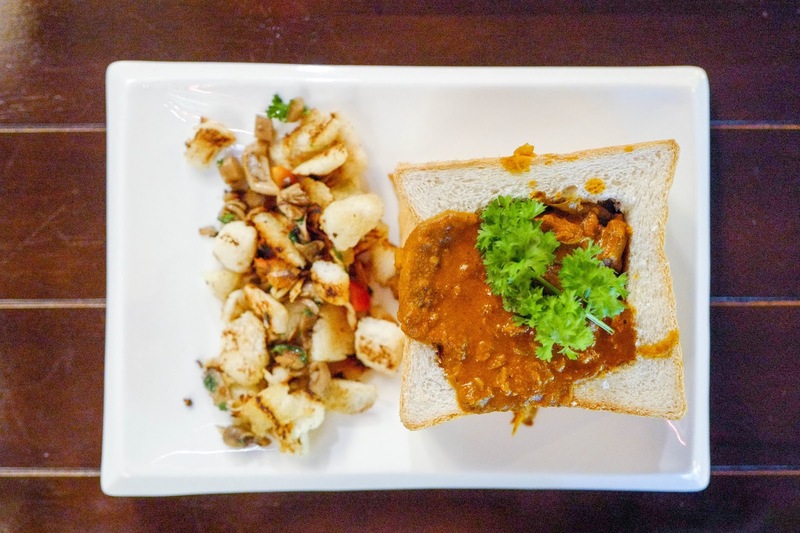 If you prefer a meatless meal, the sweet potato curry is a should-try; it's comfort food that hits the spot in a rich, reassuring fashion (RM12). 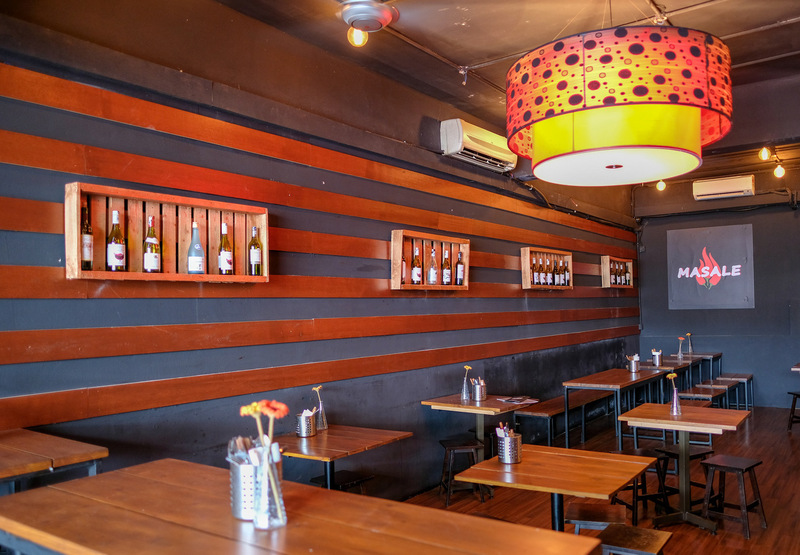 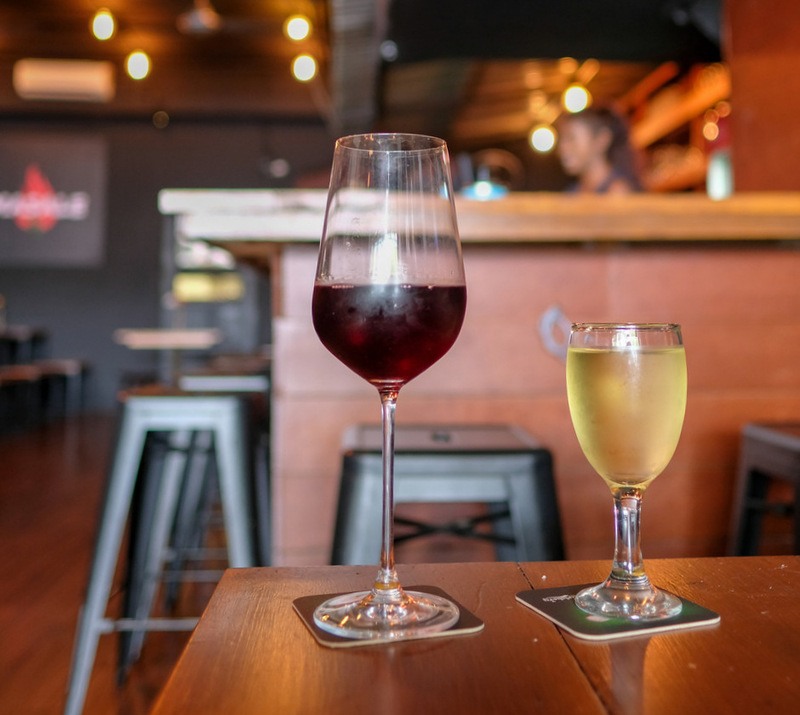 Complete your order with some atta naan (RM10) and a glass of wine or two (RM20 each).